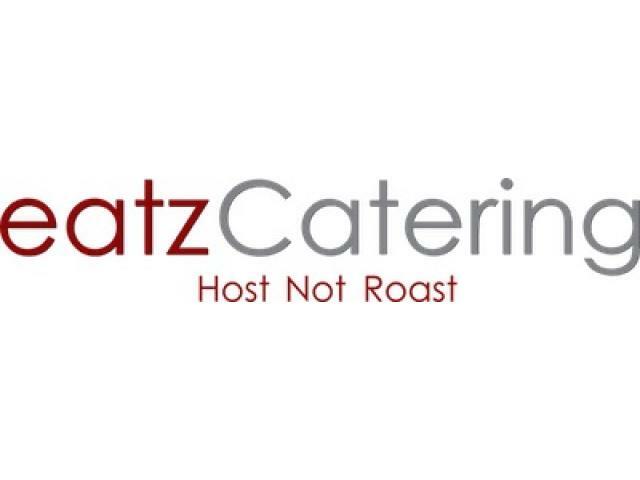 eatz Catering Services Pte Ltd was born out of our customers’ frequent requests to cater to their housewarming events when we were operating a small humble eatery back in 2003. 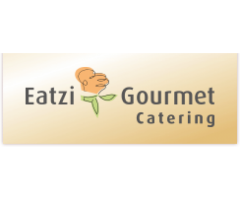 Thus, our modest abode, eatz, was transformed into eatz Catering Services Pte Ltd. 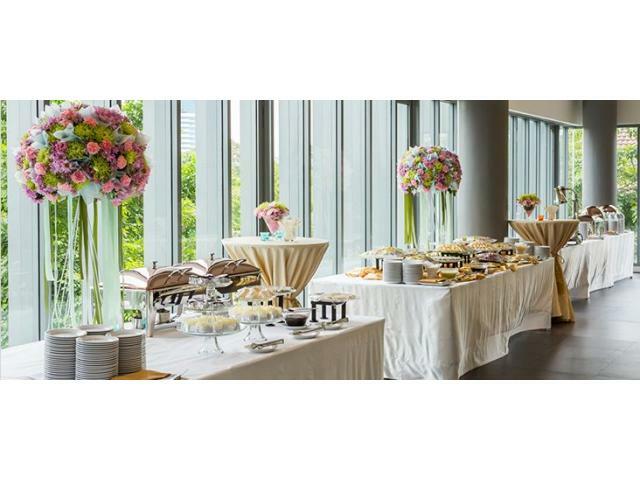 Though we are still new when it comes to catering in Singapore, we have impressed regular, loyal clients who are highly satisfied with our services and the quality of food we offer. Our regular clientele include MNCs, Government Statutory Boards, Government Offices, local SMEs, tertiary institutions, Universities, local schools and many more. At eatz, we listen before we serve. We understand the significance of your upcoming event and will do our utmost in helping you run your event without a hitch. Our professionals will make sure that the event turns out to be a memorable one for you as the host as well as your guests as they feast on our buffet spreads. 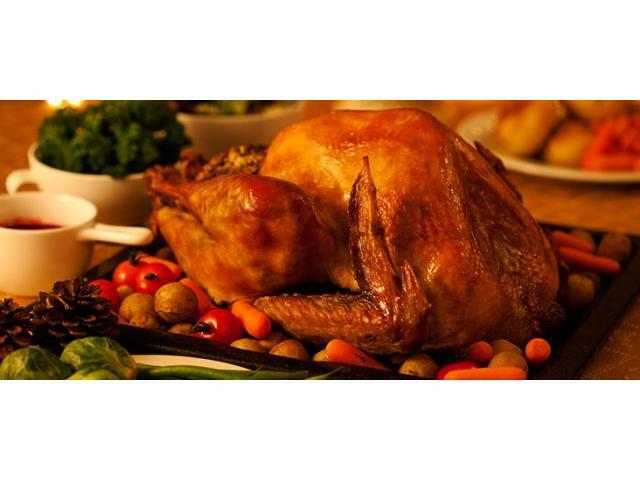 Don’t fret if you have last-minute catering needs; we will serve you the best of our abilities. Join our list of satisfied customers who have trusted us to make their event a long-lasting delight, remembered for years to come. Right from our committed chefs in the kitchen to the operations executive who will meet you to discuss the setup; we work hand-in-hand with each other to ensure that your event is a great success. 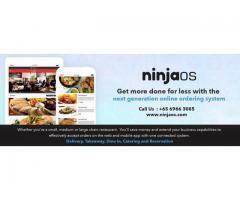 We take pride on our expertise in both large and small scale functions. Whether you need seminar, corporate catering services or a small scale buffet for your immediate family, we will do our best in making your gathering a happy one. We assure topmost services to our customers; our professional and friendly staff are always willing to answer your catering enquiries. 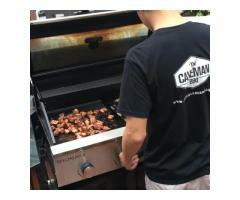 We strive to prepare healthy food with finest top quality ingredients. 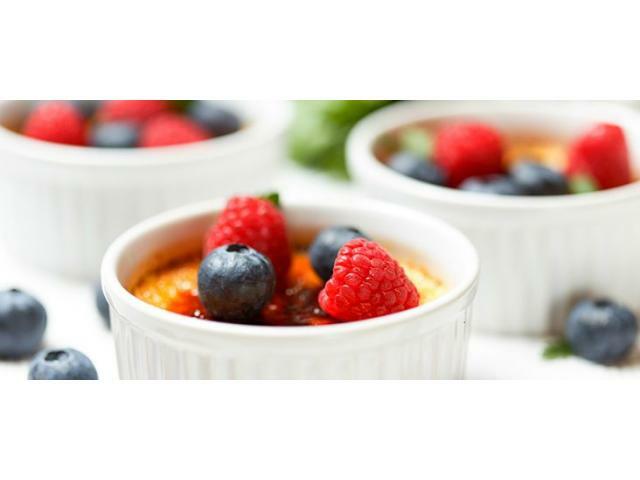 Our professional caterers seek to deliver exceptional experience to customers with our constant efforts to innovate and offer personalized food and catering services. And we hope that you give us that opportunity to work hand-in-hand with you soon. 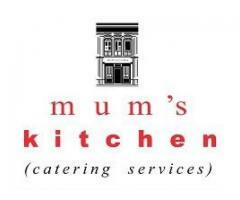 Mum’s Kitchen has an incredible opportunity to work with wide variety of people on a range of budget to create memorable and events for many guests. 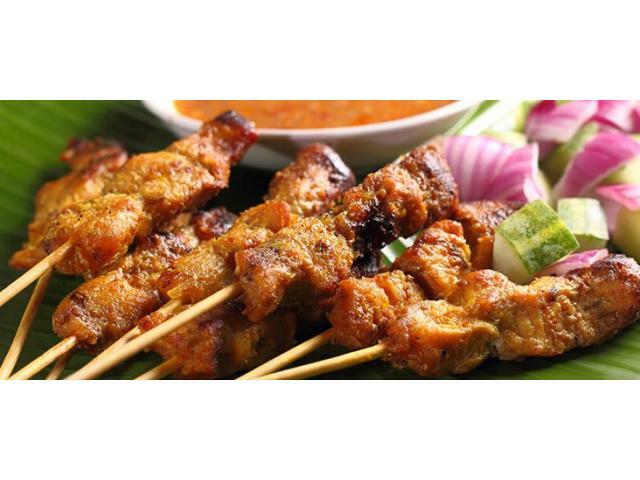 Learn more about the finest Singaporean catering here http://www.mumskitchen.com.sg. 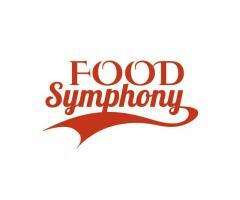 Food Symphony is a full catering service provider in Singapore that will give you a totally wonderful and unforgettable experience when you cater for us.